There are many reasons why you can suffer from temporary or permanent hearing loss. Although hearing loss is a natural, age-related condition, your hearing can also be affected by ear-wax build up or a perforated ear-drum, as well as long-term exposure to loud noise above 85 dB. As a combination of symptoms, these are certainly more recognisable than the subtle hints of hearing loss itself. Digital hearing aid technology is always improving. They are programmed very specifically for an individual’s hearing loss, making sound clearer, not just louder, and automatically switch between settings in different situations. Some hearing aids can also make other parts of life easier – they can connect to your phone via an app and are even able to do things such as turning on your lights and even translating speech into different languages. Untreated hearing loss can cause auditory deprivation, which is when the lack of stimulation over time means the brain loses the ability to interpret sounds. Hearing aids prevent this from happening by stimulating the auditory cortex, thus preserving your hearing and your brain’s processing ability. Your hearing may well be in good condition, and the best way to keep it that way is detecting any changes in hearing as soon as they happen and acting on it. With regular hearing assessments, you reduce your risk of auditory deprivation and other hearing conditions, so even if you think your hearing is ok, it’s important to get checked regularly. You don’t wait until you can no longer see before having an eye test, and the same rule applies to your hearing. With around 90% of tinnitus cases being the result of hearing loss, if you stay on top of hearing impairment then tinnitus will be less of an issue. In many cases, people are unaware of their tinnitus whilst wearing their hearing aids. Some hearing aids even come with a ‘tinnitus relief’ setting, creating a soothing background noise to ease the symptoms of tinnitus. People imagine hearing loss to be like the volume on the TV being turned down, with everything reducing in sound. In reality, hearing deteriorates by neglecting certain frequencies first – most often the higher pitched frequencies. This is why alarms or speech are often some of the first things people notice being more difficult to hear when they are first experiencing hearing loss. We’re always here to talk about any concerns you may have around hearing or the health of your ears. 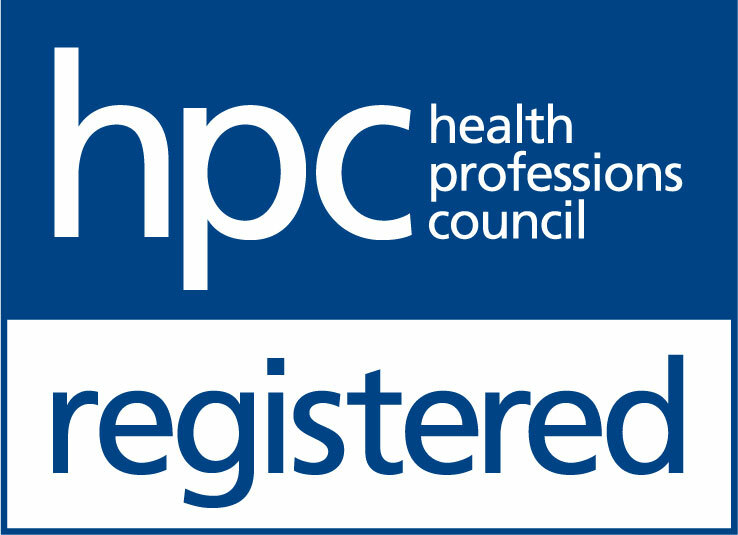 To get in touch, why not book an appointment online or contact your nearest THCP branch.